alaTest has collected and analyzed 8 reviews of iRex iLiad Book Edition. The average rating for this product is 3.1/5, compared to an average rating of 4.1/5 for other products in the same category for all reviews. Opinions about the battery and usability are overall positive, whereas the performance and price get negative reviews. We analyzed user and expert ratings, product age and more factors. Compared to other products in the same category the iRex iLiad Book Edition is awarded an overall alaScore™ of 74/100 = Good quality. 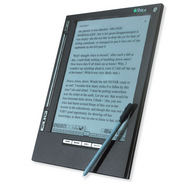 The latest digital book reader offers a pin-sharp greyscale screen and supports a range of free book formats. But does it make us want to start a book bonfire? 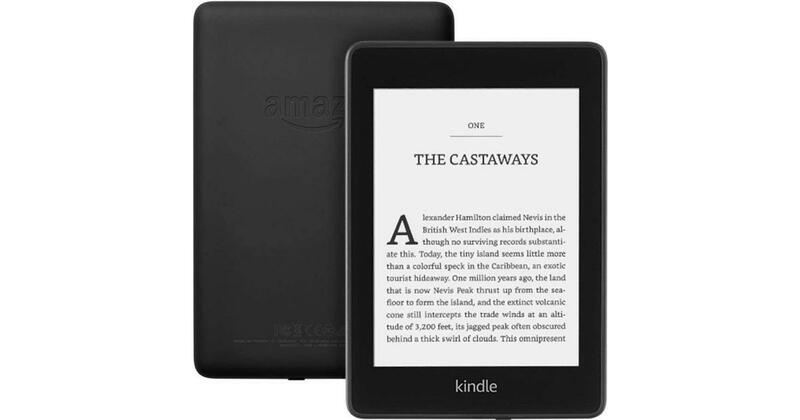 The iLiad eBook reader is about the size of a large paperback book, but thinner.